As individuals age and daily activities begin to present difficulties, the question of living options may come up. While there are a few choices available to ensure seniors’ needs are met, many find assisted living is the best solution for supporting a thriving social life through one’s golden years. Here is a brief guide to how this living arrangement provides the ideal setting for interacting with others. Which Social Opportunities Does Assisted Living Offer? In these unique living communities, seniors are still active pursuing hobbies, entertainment, and enriching experiences. From fitness classes to group trips, there are countless ways for individuals to interact with like-minded residents. Workshops, crafting, and special events are also held frequently in many adult communities. Of course, residents can engage with others during everyday activities, too, including meals, worship services, and relaxing in common areas. In time, they may even build some of the most rewarding friendships of their lives within these communities. Why Is This Living Arrangement Better for Social Lives? More than 40% of the elderly population experiences loneliness regularly. For individuals living at home, it is particularly difficult to make new friends. This challenge is further complicated for adults who are no longer driving. Feelings of isolation can lead to depression, cognitive decline, and a host of other mental and emotional issues. 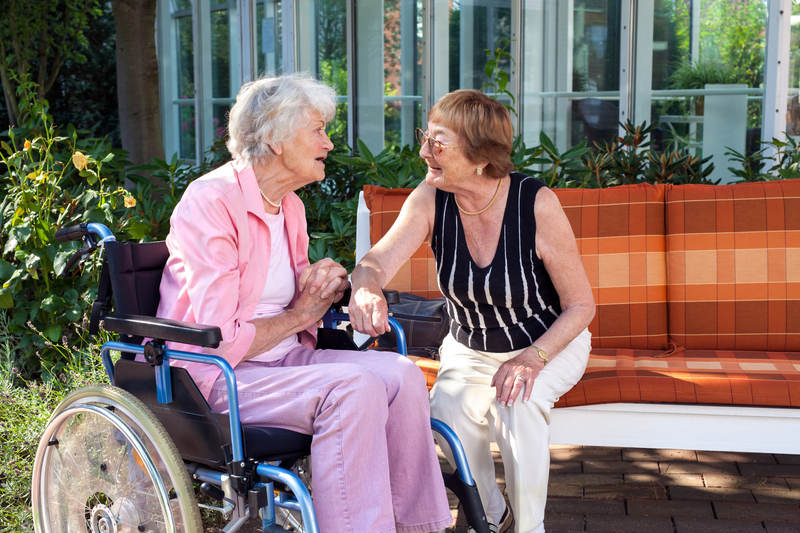 In assisted living environments, older adults are surrounded by their peers. The ability to socialize is always present, and the ongoing opportunities to make small talk can provide the intellectual stimulation seniors need. Plus, it is completely up to each individual to connect with others on the terms that work best for them. There’s no need to rely on others for transportation; instead, activities and interaction opportunities are conveniently available in their own living environment. This ongoing access to socialization can help ward off loneliness, despair, and many other challenging emotions seniors tend to face when they live alone. If you’re considering assisted living for your loved one, CarePatrol of New York will help you navigate this complex decision. Located in White Plains, NY, their team of advisors analyzes the needs and preferences of clients to provide matches based on budget, location, and interests. They’re available to accompany you during tours and will see you through every step of the decision-making process. Contact them online or call (914) 357-8084 to speak with one of their experts.